WHAT IF… EVERY SPORTS FAN COULD TAKE CONTROL? 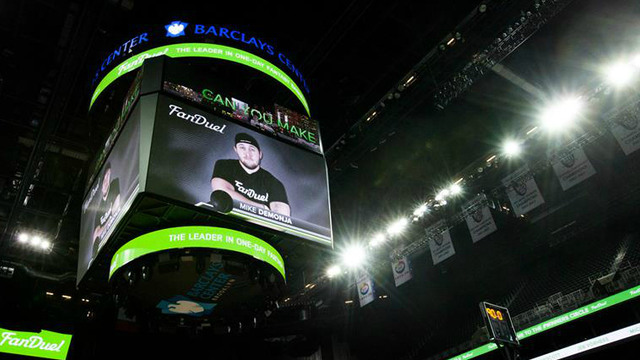 Founded in 2009 in Scotland's capital, FanDuel is a world leader in daily fantasy sports with over 1 million paying users and offices in Edinburgh, Glasgow, New York, LA and Orlando. Players choose their fantasy basketball, American football, baseball, or hockey team and can win cash prizes or bragging rights based on their chosen players' performances in real time games. Why not join the team? Find out how to get involved.